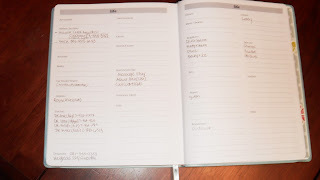 Managing the schedules of two kids takes talent. Throw in the little detail of my own business to run, and well – coordination is everything. Especially because I work out of my home in a very deadline oriented line of work (freelance writing). At any given time I have at least five to six different projects going on with several different clients – so keeping track of what’s going on is vital. I have a lot of modern day technology to keep me on track – but I recently got my hands on a pretty little planner and I’m so excited! It’s old school, you guys. You use a pen and hand write things in it. And for some reason – that really helps me with my to-do lists. At the end of the day, I like to write down what I need to (and some things I hope to) accomplish so it’s there in black and white. The problem is – I usually do this on spare pieces of paper that become misplaced in the chaos I call my kitchen. 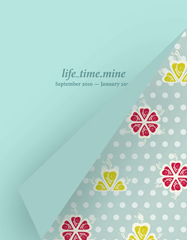 The folks at dotmine planners have come up with good looking planners that help people keep it together. They have three lines: life-time.mine, family-time.mine and time.mine. All three lines are a little different – but all the planners are really – well – pretty! I love the plain blue cover and the inside floral patterns. The weekly schedule has perforated margins for “grab and go” lists make errands easy and it has a pretty ribbon bookmark to keep me on the right page. So do you want one? How about FOR FREE?! Well lucky you – I have one to give away and all you have to do to enter is go to http://www.timemine.com/ and tell me which one you want! Leave the name of your favorite planner (excluding the “Borders exclusive” planners) in the comments section and I’ll pick a winner at random.org on 3/1/11. Easy peasy! Want more chances? Alrighty then! Leave a separate comment for each of the items you do below! This review was made possible by MomSpark Media. I was provided a planner in order to review – no other compensation was received. The thoughts and opinions stated in this post are mine alone. The winner will be selected at random via random.org on 3/1/11. Great planner, I could sure use that for school and life! They look cool! If I won one I'd want the brown dot pattern! I just love the Pink Tie-dye. The green bouquet cover is pretty. I love the blue one like yours!!!! The family and personal one. Jen, I love reading your blog, too funny. If I am so lucky I would let you pick…much like you I also work but not at home so organization is a must…plus I really like it…of cource it would need to be life…timemine and pink!! Thanks for offering this up to all. I like the Wavy Circles Family Time Mine! I love the Green Bouquet planner, such a beautiful look and layout to it. Cute planners… I like the Green Bouquet pattern. the green bouquet is pretty!! I like the Green Bouquet. I would LOVE LOVE LOVE the pink life_time.mine! Sisters don't get disqualified do they!?!? My favorite is the Brown Dots. I love the Ditzy Flowers. I really like the Green Bouquet. 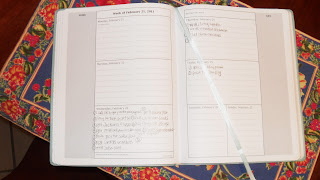 I love the mom planner in brown dots – very sweet! I love the green floral mom one ! 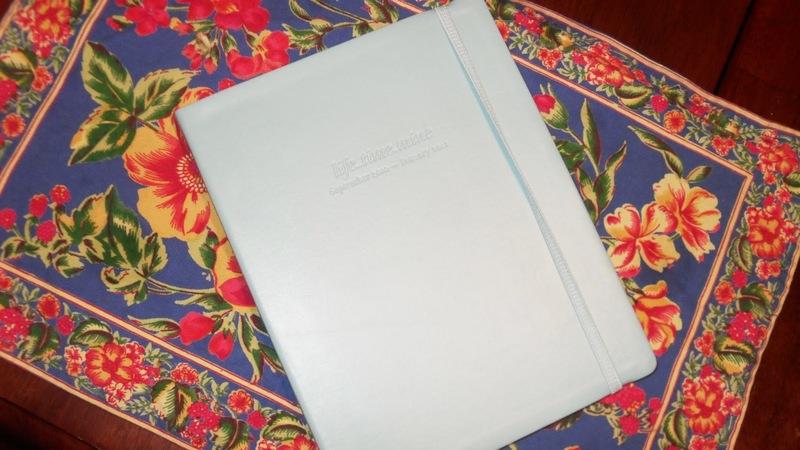 My favorite planner is the blue one. Thanks! Hi! I would love to have the life.time.mine in pink tye-dye for the mom of course! I love the blue one.. I love the multidot student planner. I like the Green Bouquet planner. Thanks for the giveaway! I like the roses in rome planner! I like the ditzy flowers. Hey, there! This giveaway is so fun!